Fostering scholarship and research that leads to an interdisciplinary and cross-cultural understanding and appreciation of civilizations in the ancient world. The Institute for the Study of the Ancient World at New York University aims to encourage the study of the economic, religious, political and cultural connections between ancient civilizations. 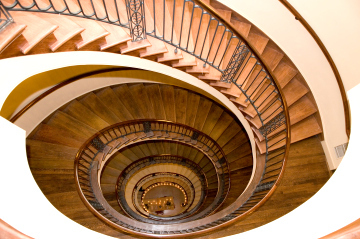 ISAW offers doctoral and postdoctoral programs, exhibitions, and other public programs. 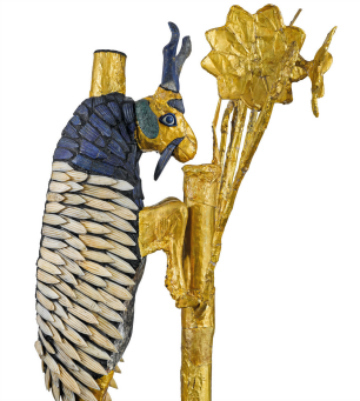 The Foundation supported the excavation and conservation of this extraordinary archaeological find, dated to A.D. 300, discovered in Lod, Israel in 1996. It will be housed on its original site in The Shelby White and Leon Levy Lod Mosaic Center. The White Levy Program supports research on terminated, unpublished archaeological field work from significant sites in the Aegean, Anatolia, Balkans, Egypt, Iranian Plateau, Levant, Mesopotamia, Nubia, and Sudan. Since its inception in 1997, over $13 million in grants have been awarded. 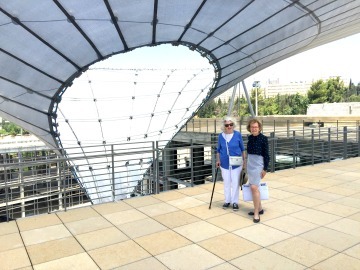 Opened in 2016 and designed by Moshe Safdie, the National Campus, including the Leon Levy and Shelby White Center for State Treasures, brings together nearly two million archaeological objects that collectively represent the cultural heritage of Israel. 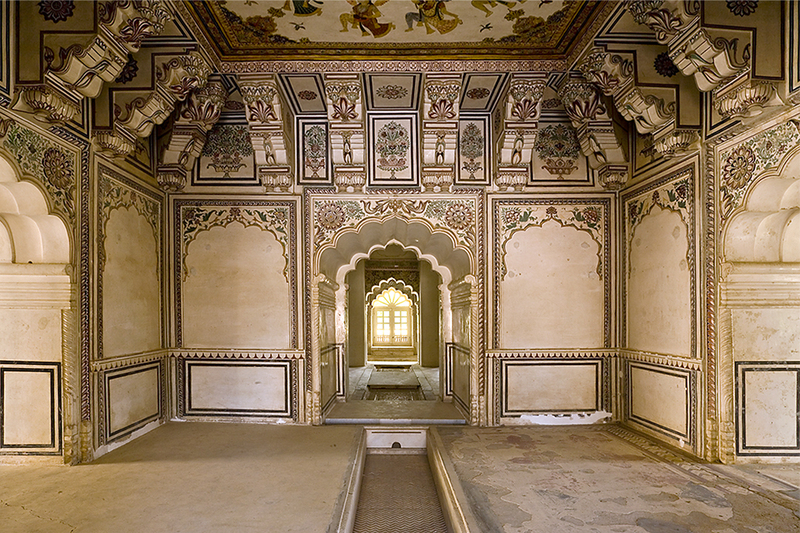 The Courtauld Institute of Art, in collaboration with the Mehrangarh Museum Trust and supported by the Foundation, runs a conservation and training program for South Asian conservators at Nagaur in Rajasthan, a site famous for its stunning complex of palaces and gardens. From 1985-2016, Leon Levy and then the Foundation financed the excavation of the ancient seaport of Ashkelon, which brought to light hundreds of artifacts. 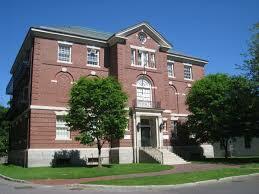 The work of the project is being collected in ten final report volumes published by the Harvard Semitic Museum. With lead support from the Foundation, Ur-Online reunites, in a pioneering open-access digital research tool, the artifacts excavated between 1922 and 1934 at the ancient Mesopotamian city of Ur, and well as the dig records and field notes of archaeologist Sir Leonard Woolley. The site’s objects—many made of gold, lapis lazuli, carnelian or silver—were split among the Penn Museum, the British Museum and Iraq. Ur-Online brings together those in Philadelphia and London, with hopes of eventually adding those in Iraq. 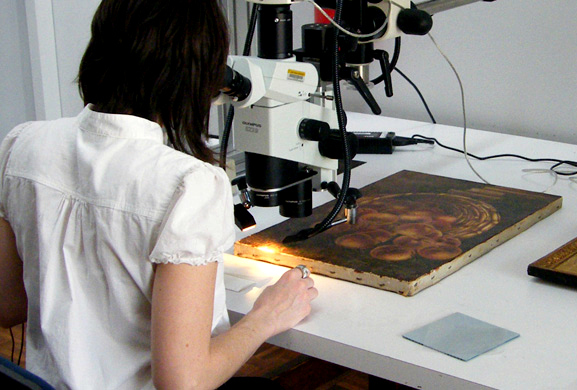 Since 2008, the Foundation has helped to educate conservators of ancient artifacts through the Leon Levy Fellowship Program in Archaeological Conservation and, more recently, by creating a visiting fellowship for foreign conservators whose countries lacks an advanced program in the preservation of cultural heritage. Fellows have come from Cambodia, Malawi, Egypt, China and Iraq to learn current conservation science and techniques in graduate-level courses. 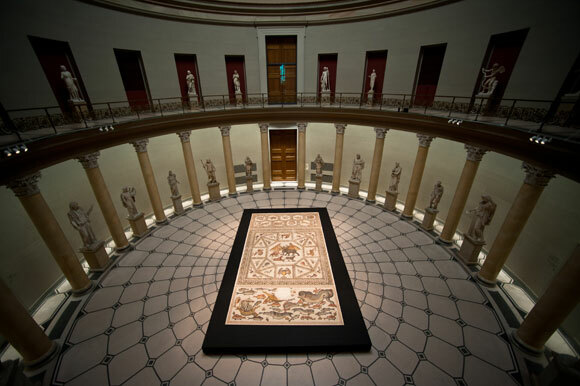 In partnership with the Freer-Sackler, the Foundation created an “Intercultural Relations of the Ancient World” program, which underwrites exhibitions, supports research and conservation in Ancient Near East art. The grants also supported the cataloguing and digitization of the records of two excavation campaigns of Samarra in Iraq and helped support the creation of an online catalogue of the museum’s ancient Chinese jade collection.